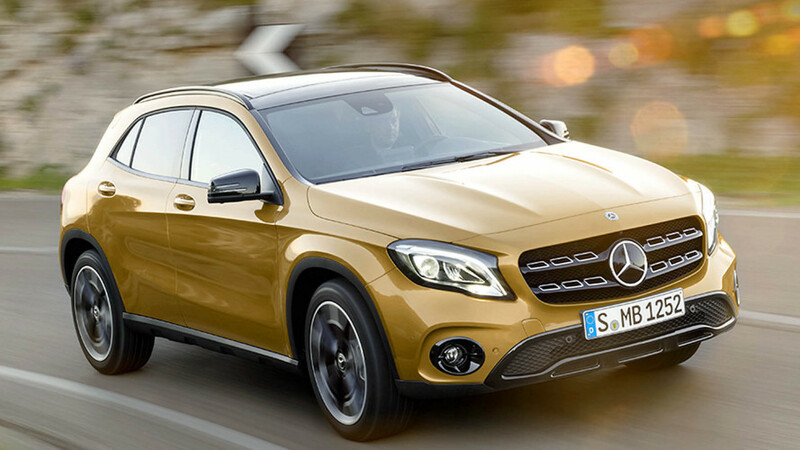 Mercedes-Benz engineers and test drivers are hard-at-work putting the latest SUVs and crossovers from Stuttgart through the motions on German streets. 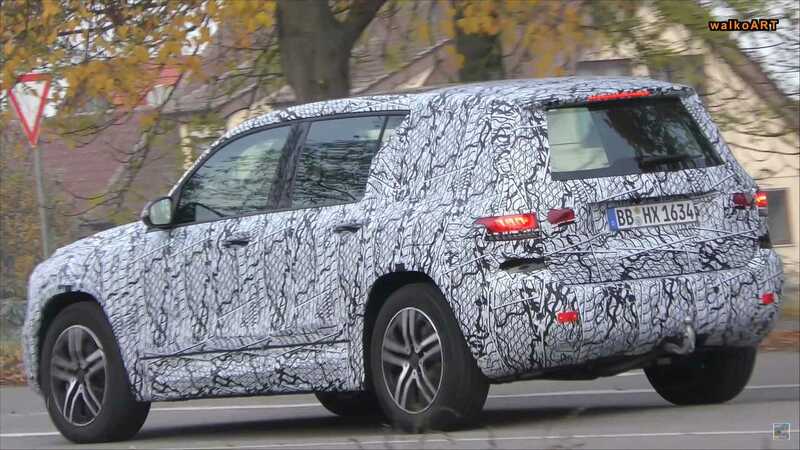 Today brings us fresh spy video of both the GLB-Class and the next GLE Coupe prowling around town, and while neither sighting is extremely revolutionary, we’re able to suss out a few things about the forthcoming people movers. For starters, we’re granted a fairly close look at the dash on the GLE Coupe, as it stops for a traffic light right next to the camera. Take a look at the video above and gallery directly below; the interior is still heavily covered at this point, and we even see the passenger pull some of the covers down as the videographer attempts to move in closer. Before that happens we can easily see the large digital screen encompassing a good portion of the GLE’s dash, unbroken from the driver’s corner well into the center of the vehicle. Obviously, the next coupe-crossover will go with a glass cockpit, and though we can’t see anything specific on the displays, it’s a safe bet that the automaker’s new MBUX infotainment setup will be part of the package.Outside the changes will be less dramatic, but noticeable none the less with revised fascias front and back. It’s hard to tell if there will be sculpting changes to the crossover’s doors, but some minor differences aren’t out of the question. As for the decidedly boxy GLB-Class, the recent prototypes we’ve seen appear to be production-spec. You can see it on the video below and photo gallery at the bottom of the article; this particular tester is still wearing a full camo wrap but all the cladding underneath is gone, revealing the overall shape of this small SUV. 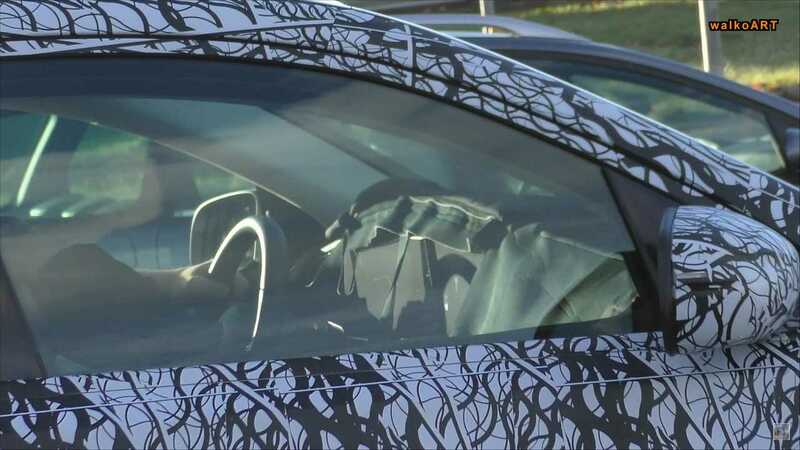 We’ve previously spied the interior so we know it will get the glass treatment as well, and it could also receive the semi-autonomous driving tech that recently debuted on the new B-Class. Of course, we know it rides on the same compact platform as the A-Class, but the compact SUV will wear a chiseled suit as opposed to the smoother lines on both the A-Class and B-Class. Though both of these vehicles appear to be nearing the end of testing, it’s unlikely we’ll see either revealed this year. We know the GLB-Class is slated to come to America in the fourth quarter of 2019, so current thinking is that both models will be revealed sometime early next year, either as 2019 or 2020 models.